No Results is a luxury Feet vessel that is ideal for your next yacht charter adventure. The yacht has comfortable cabins that sleep people. No Results yacht was manufactured in by . Powered by engine, the yacht is capable of a max speed of knots and a cruise speed of knots. 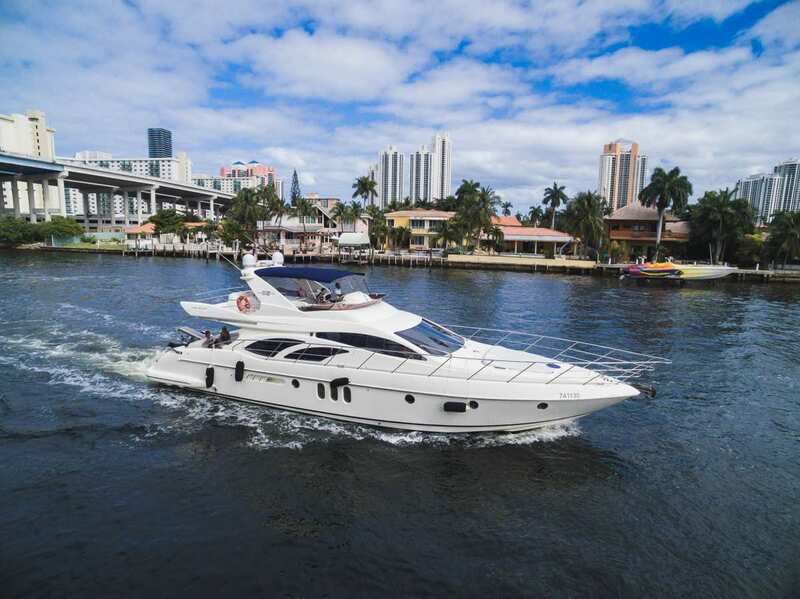 You will love this yacht as it offers a lot of great features and entertainment, such as: . The yacht is available for charter in . You can charter the yacht for $4,200 / 4 hours or for $4,800 for 8 hrs.